Buyers in the market for a three-row luxury crossover require premium performance, lots of passenger and cargo space, and top-of-the-line features. Fortunately there are a handful of vehicles that can meet that need. In this 2017 Mercedes-Benz GLS vs 2017 Audi Q7 comparison, we will look at two models that can deliver premium luxury and performance for the large family . 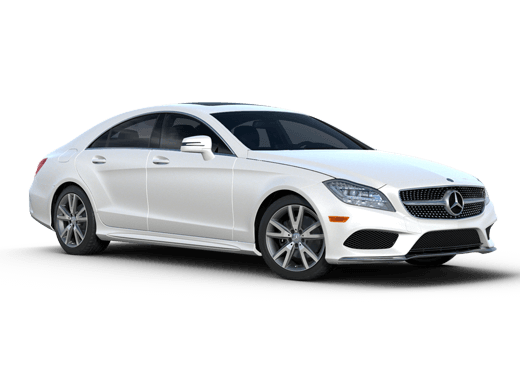 Each of these models can seat up to seven passengers in top comfort and comes standard with features like automatic climate control, a sunroof, a color information display, and an auto-dimming rearview mirror. When it comes to the powertrain some differences begin to appear. The 2017 Audi Q7 is available with only one engine: a 3.0-liter V6 that produces a respectable 333 horsepower and 325 pound-feet of torque. On the other hand, the 2017 Mercedes-Benz GLS is available with several powertrain options starting with a turbocharged 3.0-liter gasoline V6 rated for 362 horsepower and 369 pound-feet. A 4.6-liter V8 rated for 449 horsepower and a turbocharged diesel V6 that delivers 255 horsepower are also available. 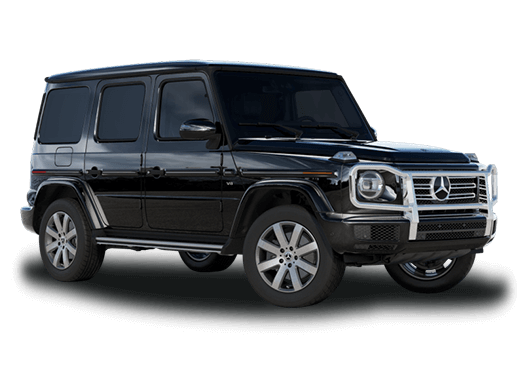 The top-of-the-line 2017 Mercedes-Benz AMG GLS3 comes with a 5.5-liter V8 that offers a blistering 577 horsepower and 561 pound-feet of torque. While clearly the 2017 Mercedes-Benz GLS offers more options under the hood, when it comes to the interior this SUV also excels. 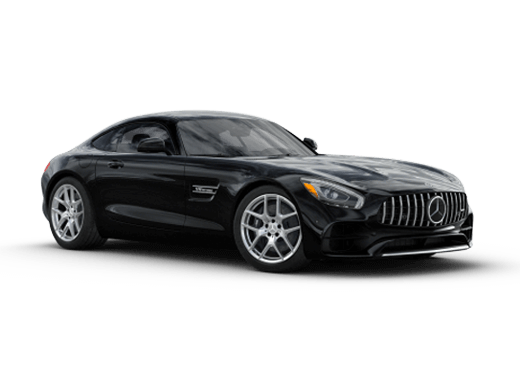 This model comes standard with an eight-inch touchscreen infotainment system equipped with the mbrace Connect technology, which allows drivers to use their smartphones to get vehicle updates, and even remotely start their SUV. The 2017 Audi Q7 also comes standard with an infotainment system. The Audi MMI system has a seven-inch display and can be paired to a phone via Bluetooth. Advanced smartphone integration is available only with an upgrade. In regards to practical interior space, the Mercedes-Benz also excels in this 2017 Mercedes-Benz GLS vs 2017 Audi Q7 comparison. Not only does the 2017 Mercedes-Benz GLS offer more luggage space behind the third row of seats, but it offers significantly more headroom in all rows of seating and several inches more leg room in the third row. This means that this luxury SUV has a much more live-able back seat and offers many technology and performance advantages. 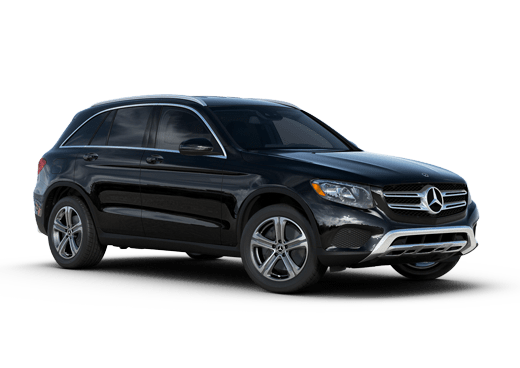 For more information on the 2017 Mercedes-Benz GLS in Merriam KS, contact a member of the Aristocrat Motors sales team today.